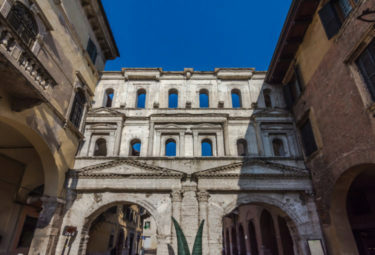 If you want to experience the beauty and romance of Italy, this comprehensive Verona Walking Tour is a delightful way to see this city of love. Stroll around the charming historic center of Verona with an expert guide and a small group of like minded travelers. Marvel at the city’s beautiful architecture, magnificent piazzas, ancient arenas and ornate tombs. See the famous Juliet Balcony from Shakespeare’s Romeo & Juliet tragedy. Discover the side streets of Verona, in between colorful buildings, and on to the Adige River for glorious views. Enjoy discovering the well-preserved treasures of this beautiful and romantic northern Italian city, and quickly understand why it earned its UNESCO World Heritage status! WHY TAKE A SMALL GROUP VERONA WALKING TOUR? 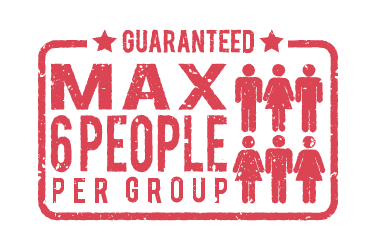 When you take tours, the smaller the group the better. 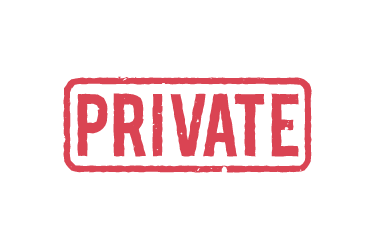 That is why LivItaly prides itself in small group tours that are no more than 6 people per tour, preventing you from getting lost in the crowd and instead giving you a semi-private experience with more time to engage with your local guide, but still in a group setting. 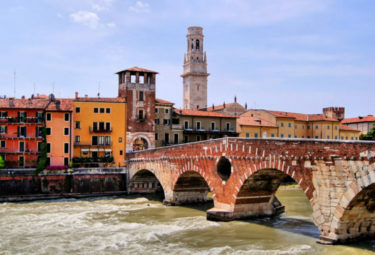 Your two-hour small group tour starts in the historical center of Verona, an old medieval town on the Adige River in northern Italy’s Veneto region. Verona is undoubtedly one of Italy’s most beautiful and refined cities, and you will feel the dazzle of its charm the moment you arrive. Meet your local guide in Piazza Bra, simply referred to as Bra, the largest piazza in the city. Some even say it is the largest piazza in the country! 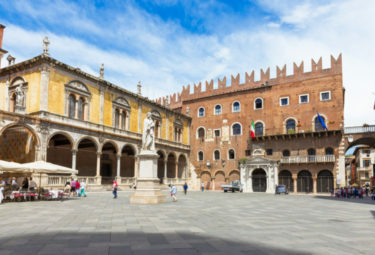 Start soaking up Verona in this impressive square, surrounded by magnificent architecture, as your guide tells you more about the city’s fascinating political and economic history. 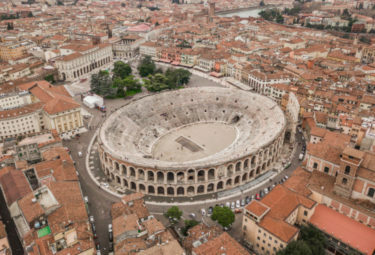 Marvel at the beautiful buildings and the well-preserved Verona Theater, a Roman Amphitheater built in the 1st century. If you are an opera-lover, be sure to watch a performance at this splendid theater while you are visiting! 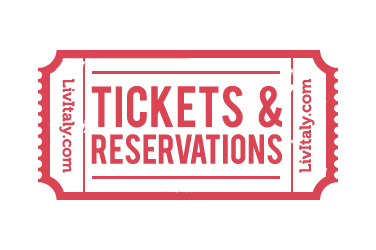 Stroll through the city’s narrow cobblestone streets with your local guide bringing the city to life with interesting anecdotes and pointing out some of the best places to eat traditional Veronese food at the same time. Make your way to the famous Juliet Balcony, a symbol of love for many, and perfectly fitting for a walking tour of the romantic city of Verona. Arrive at Juliet’s house and learn the interesting story of how it found its fame and look up and see the famous balcony where Juliet stood as Romeo proclaimed his love for her. Continue on through the historical center to Piazza dei Signori, a magnificent square also called “Piazza Dante” because of its central Dante Alighieri statue. Continue on for a visit to the nearby Arche Scaligere, monumental tombs of the well-known Scaliger family with spectacularly ornate decorations. As you uncover the center of Verona, you will soon realize that it is not just a city of love and romance. It also holds a very interesting history, and is one of the most important medieval cities in North Italy. Explore the historical center with your guide, weaving through its pretty side streets and colorful buildings, arriving at the Agite River, adding to the romantic ambience of the city. Enjoy a glorious view of the Ponte Pietra, Verona’s oldest bridge, as well as the Roman Theater and Archaeological Museum. The Roman Theater is a breathtaking site, built in the 1st century BC against a hillside with an impressive archaeological museum that holds many important artifacts of Verona’s Roman past. 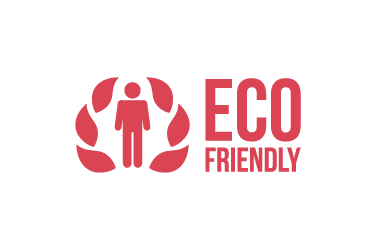 After your walking tour, we encourage you to visit some of these places, and your expert guide will happily point you in the right direction so that you can continuing to explore more on your own. Verona is a particularly romantic Italian city, and to add to its romance is the famous attraction ‘Casa di Giulietta’ or ‘Juliet’s House’, the supposed home of Shakespeare’s heroine, Juliet. The 13th century house is a marvelous example of Gothic architecture, and this is where you will find the famous balcony where Juliet stood as Romeo promised his eternal love to her. A scene many will not forget! 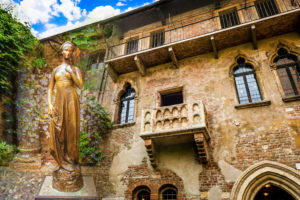 Many are moved by this house, and visit in the hope of finding true love, and when you visit, you will likely see visitors touching the Juliet statue as a symbol of good-luck. Juliet’s house once belonged to the Cappello family, and in 1905, the city of Verona bought the house from them. Because the family’s name “Cappello” was so similar to that of Juliet’s family name “Capulet” in Shakespeare’s famous play, it was declared as ‘Juliet’s House’. 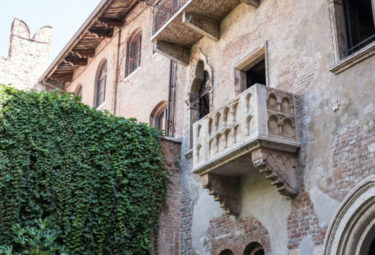 With the fame of the original play and contemporary movie, this house and it’s balcony have become a much-loved tourist attraction in Verona, with thousands of people visiting it every year. 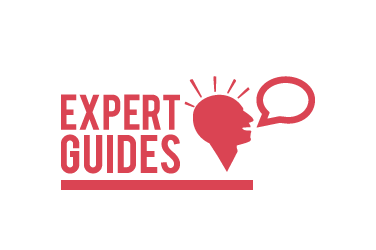 Before making your way back to the starting point of the tour, your LivItaly guide will give you the option of seeing more of Verona’s interesting sites like its cathedral and the Carega district. The choice will be yours to continue on your own from here or make your way back to the start with your guide. You will have discovered a lot about this charming Italian city, and you will most certainly understand why it deserves its title as a UNESCO World Heritage Site. 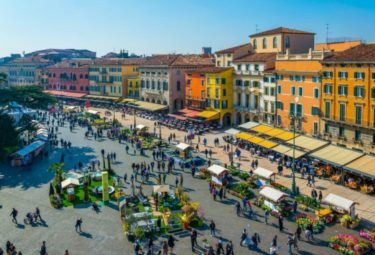 Walk through Piazza Bra, Verona's largest square with many bars & cafes! 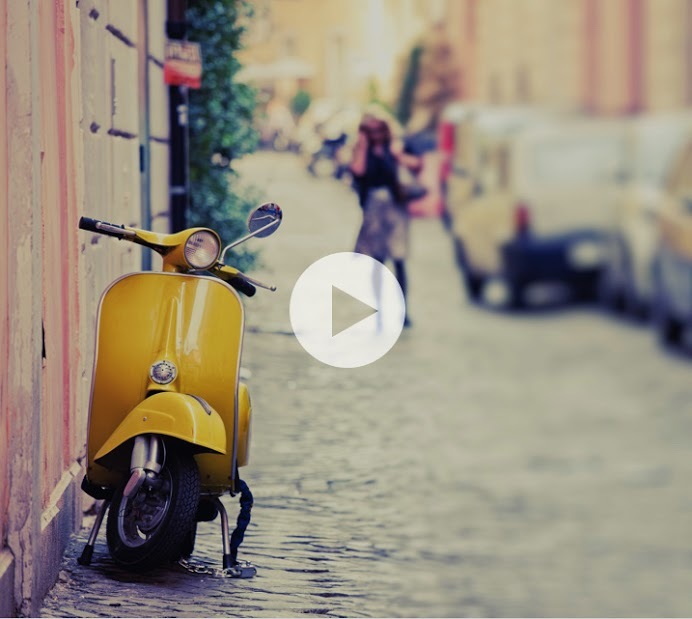 Your guide will take you through the quaint streets toward Signori Square! Visit one of Verona's most popular sights that has made Verona so famous; Juliet's Balcony! Keep exploring Verona with our guide and visit Borsari Gate, dating back to the 1st century AD. Be amazed by the beauty of Ponte Pietra, Verona's Roman arch bridge! A trip to Verona wouldn't be complete without visiting Verona's Roman Theatre with our guide!